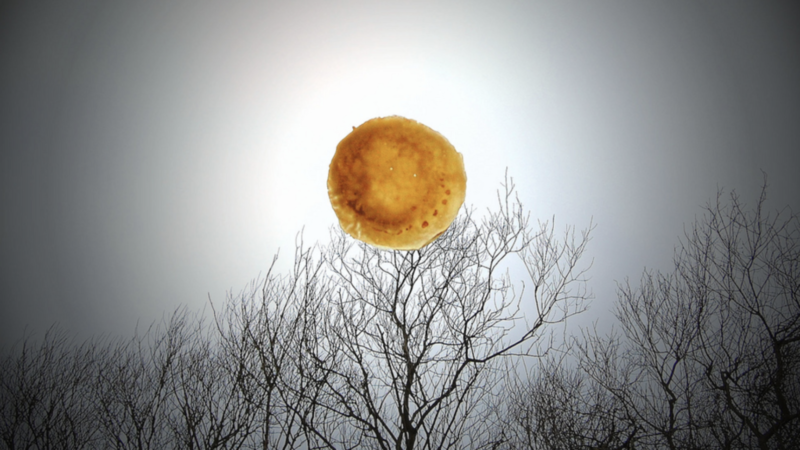 A Dream I Had: Incoming Birthday Pancakes! Weirdly perfect photo by Jane Gregory. In this dream I had recently I am sitting in a Cosmic Diner. I’ve never been to this place in real life. I get the vibes there’s Space outside. 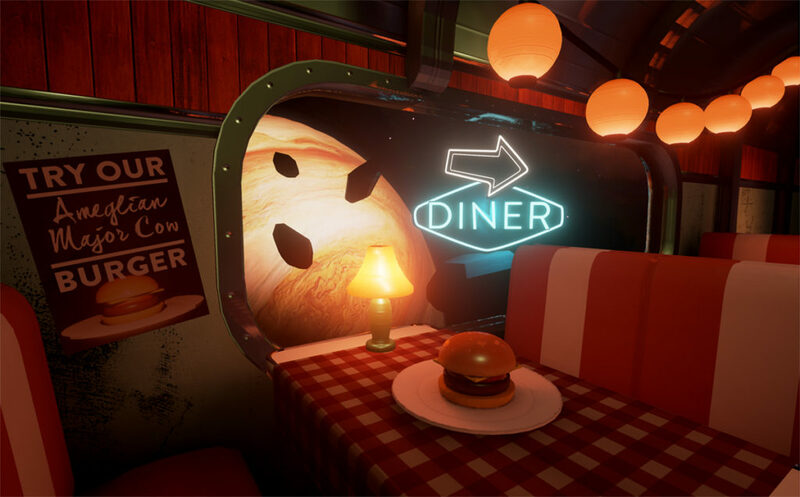 Image from Deep Space Diner VR Game. My waitress is cosmically large and insubstantial. It occurs to me now she is like Jupiter the gas giant. She is glorious. She yells INCOMING BIRTHDAY PANCAKES and pancakes fly like UFO’s out of the kitchen window, across the Cosmic Diner and onto my plate. Incidentally, I’m not me, I’m my friend who is a badass lawyer I admire. But I’m also me. And I’m not surprised by the hovering arrival of birthday pancakes. Because apparently: I am a regular in the Cosmic Diner. YOU’RE LUCKY. YOU’RE A HEAVY METAL EATER. 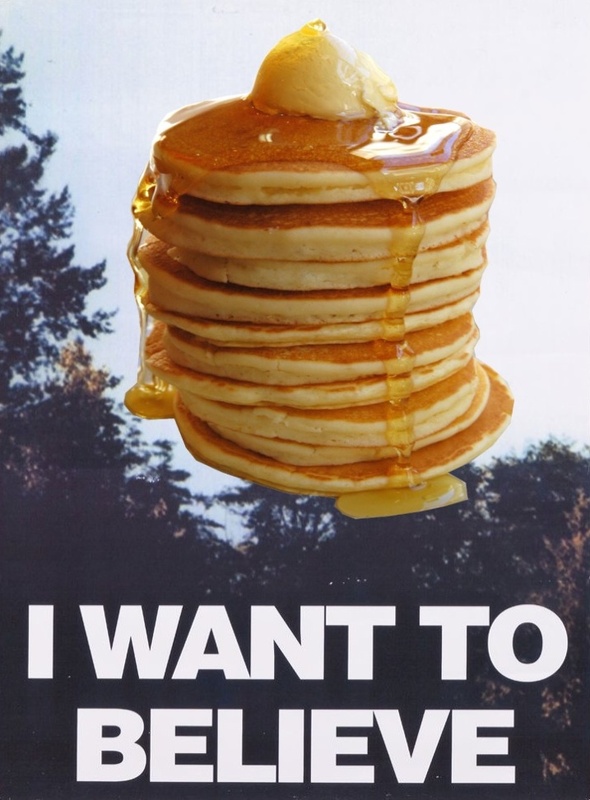 And the pancakes are the best I have ever had.